Android Auto users, you can skip this update - but for company car drivers who rely on their iPhones, the ability to use Waze on the main screen has been denied for too long. Finally Ford has implemented a solution. 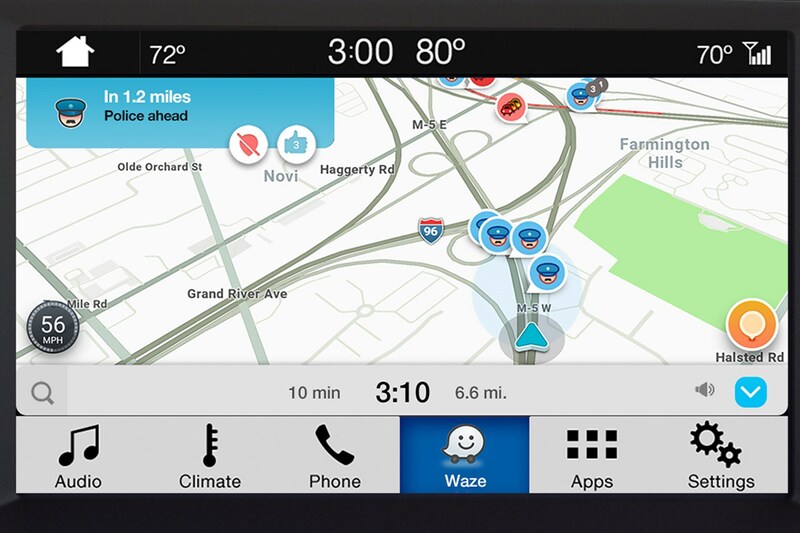 Waze on the iPhone can be used on Ford Sync3 infotainment systems via AppLink, enabling live incident reporting, crowd sourced traffic and amusing social functions with control via the Ford's main screen and steering wheel buttons. 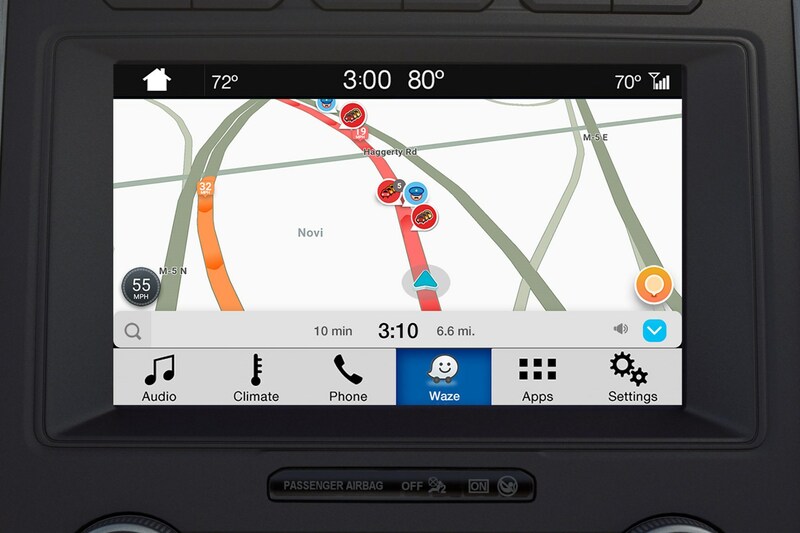 Better yet, AppLink's support for Waze includes voice commands, so you can notify other drivers of that hazard on the hard shoulder without taking your hands off the wheel. Why doesn't Apple CarPlay support Waze? Unlike Android Auto - which does support Waze and indeed, has a very neat implementation with buttons that are large and easily recognised - Apple has extremely strict user interface guidelines. At least, that's the official line Apple takes when it has set the benchmark with its own apps. With that in mind, it's worth noting that Apple CarPlay uses Apple Maps for navigation, and even Google Maps is not supported despite superior routing and an element of tracking users anonymously to provide real time traffic reports and forecasting congestion. Waze does have a complicated interface, as it provides features for social interaction and traffic reporting. Without a Siri-compatible set of commands for this, Apple is unlikely to approve anything that requires (rather than providing the option of) input through hardware controls or touchscreen. 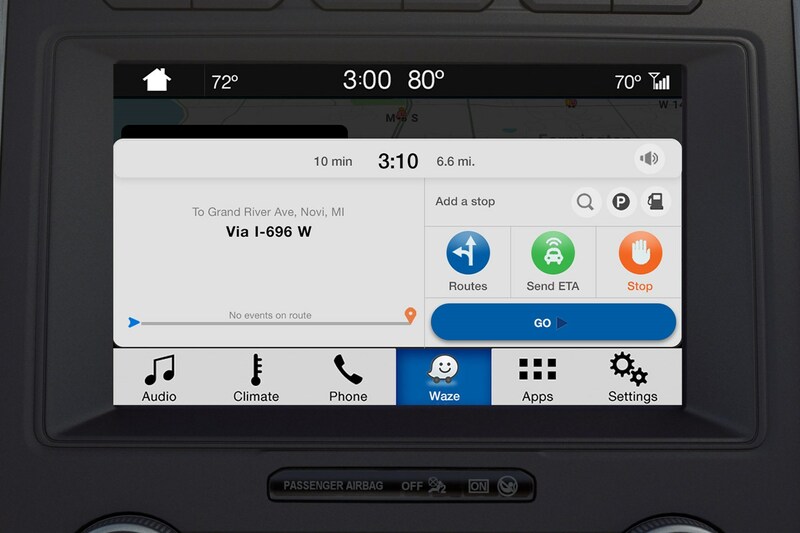 Even so, Ford's support of Waze through mirroring the iPhone screen is a big improvement over using the phone itself, often in an insecure mount and with the temptation of other notifictions and alerts. For many company car drivers, the ability to get dynamic, crowd-sourced route information has made Waze the preferred time-saving choice. 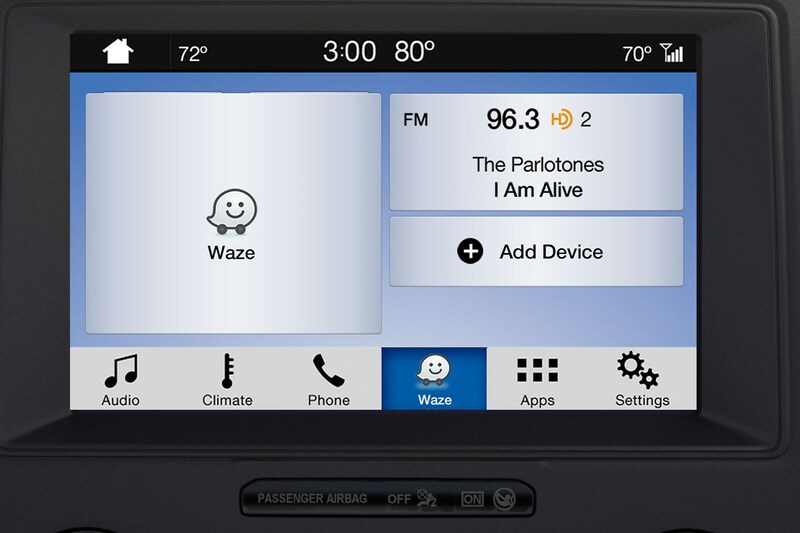 How can I get Waze on Ford Sync? 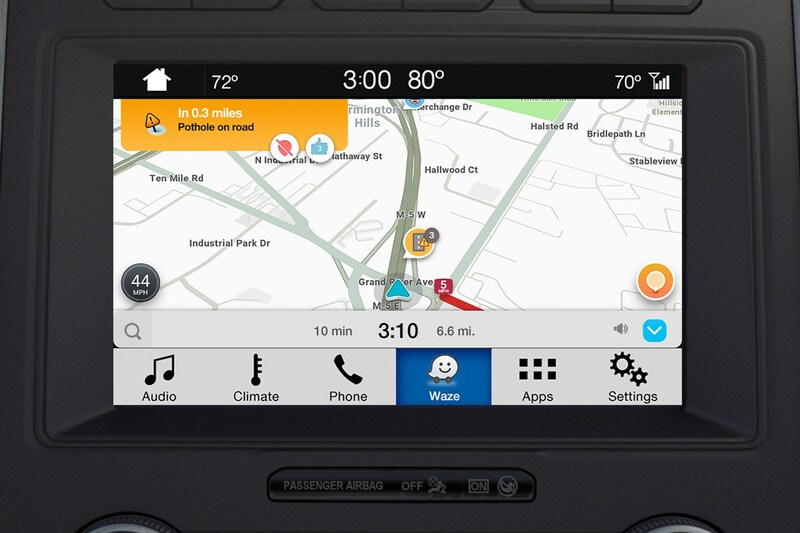 Support for Waze is available on Ford Sync3 equipped vehicles with software version 3.0, plus an iPhone with iOS 11.3 and the most recent update of Waze. 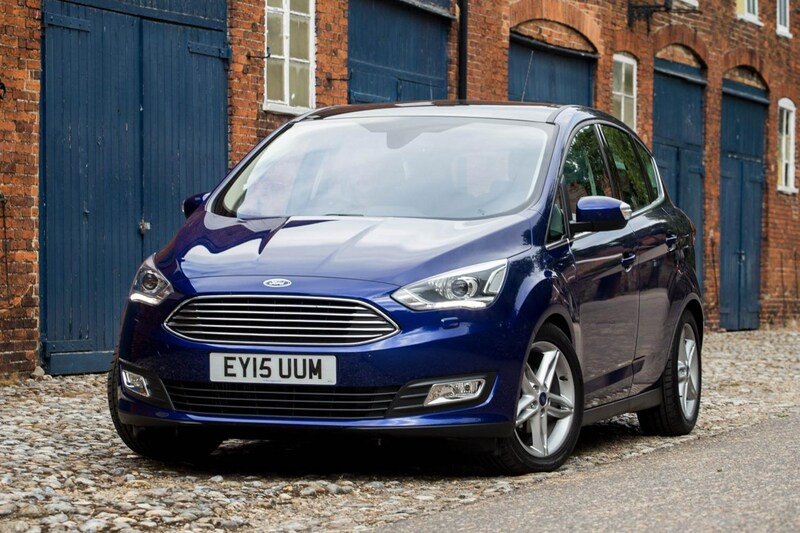 You can ensure your Ford's infotainment is up to date yourself, as cars equipped with Sync3 can be updated by the driver. Small updates can be performed simply by connecting to a Wi-Fi network - either at home or with a hotspot created by your phone. If you have Sync3 version 2, you can download an update from Ford to apply using a USB memory stick. 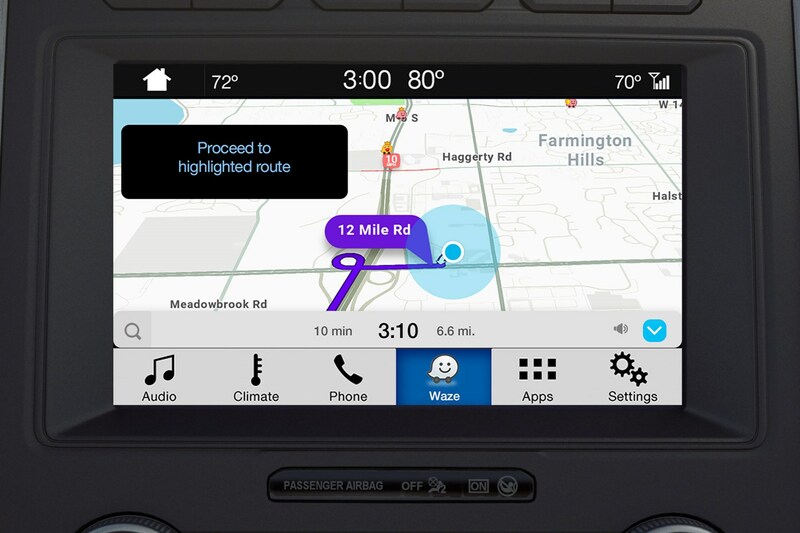 All new Ford vehicles are available with Sync3 on higher specifications.